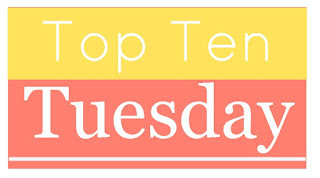 Today we are talking about all those books we are anticipating for the rest of the year! 2. Dumplin' by Julie Murphy: I really enjoyed Julie's debut and I'm so excited about this one. The cover is FIERCE. 3. 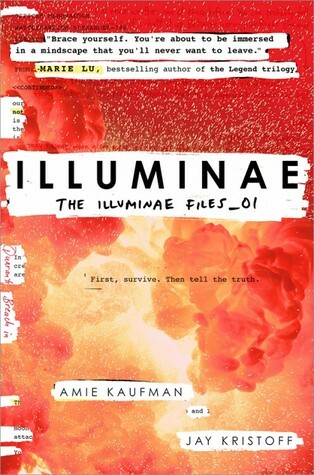 Illuminae by Jay Kristoff and Amie Kaufman: THIS LOOKS LIKE THE COOLEST BOOK IN THE WORLD. There are emails and documents and really super cool things in it just at a glance when flipping through it. It's so fancy. 4. 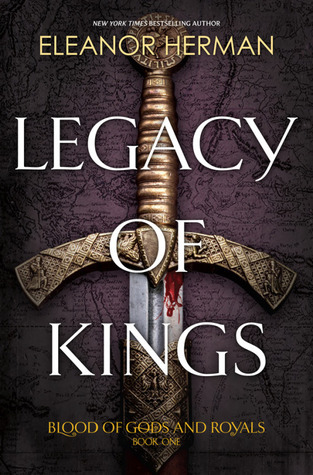 Legacy of Kings by Eleanor Herman: This historical fantasy looks amazing! ALEXANDER THE GREAT. 5. 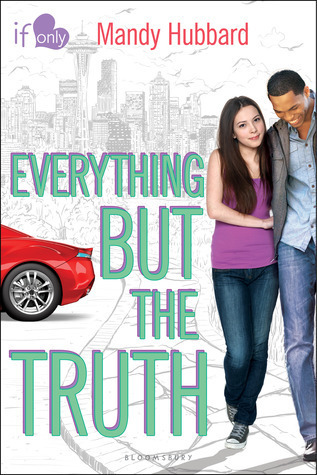 Everything But the Truth by Mandy Hubbard: I'm loving Bloomsbury's If Only... line, and this one sounds super cute! It's a bit of a Cinderella story, or so they say. Poor girl, rich boy... confusion... swoons. Looks like so much fun! 6. 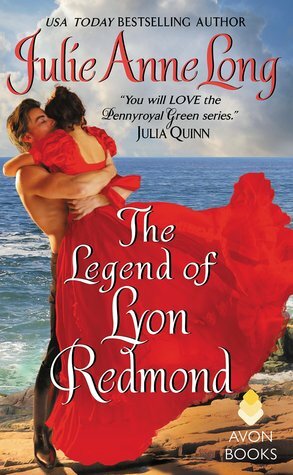 The Legend of Lyon Redmond by Julie Anne Long: I love JAL's Pennyroyal Green series! My favorite one of the entire series so far is What I Did for a Duke. SO swoony, and super steamy. Highly recommended if you like historical romance. Can't wait for this one! 7. When a Scott Ties the Knot by Tessa Dare: I've been all over the historical romance genre lately, and I LOVE Tessa's Castles Ever After series. I just barely read the second one, Say Yes to Marquess, and it is definitely one of my top five favorite historicals. 8. 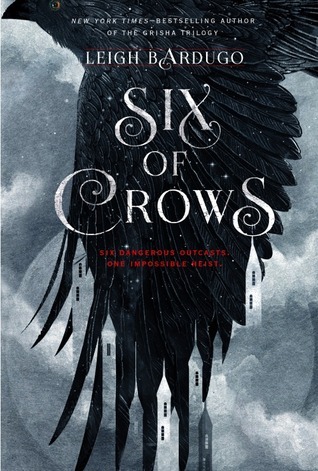 Six of Crows by Leigh Bardugo: I can't NOT mention this one, even though I did over on my personal blog's TTT for today as well. I love Leigh's writing, and I loved her Grisha trilogy so much! I'm so glad that we have another series in the Grisha world to look forward to. I totally got both of these at BEA but they don't come out until August/September respectively and I haven't read them yet so I'm going to count them. Also check out the GORGEOUS cover of The Sparrow Sisters! Tell us your most anticipated!! Legacy of Kings looks like it will be good. I love a good historical fiction. I'll have to watch for it when it comes out! Queen of Shadows & Six of Crows are on my list as well!!! I wasn't aware of any of these! I know I need to continue reading the Throne of Glass series... I just don't want to get into it again when I know I have other books to wait for. 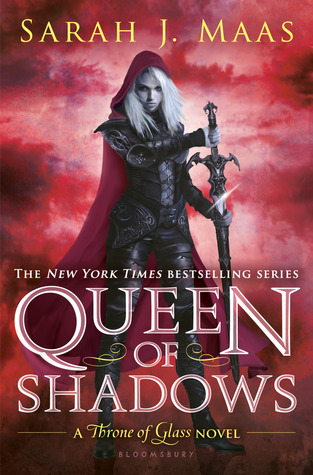 Is Queen of Shadows the last one? 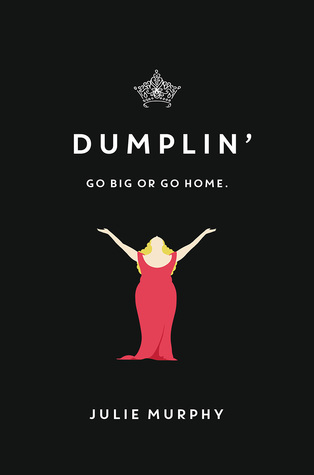 I am excited for Dumplin, too and I also love the cover! 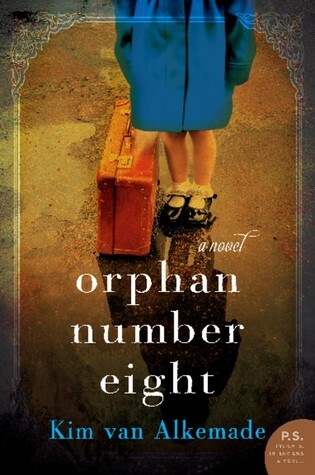 Orphan #8 sounds intense. I want to read it but wil need to find the right time. Right now I am reading a lot of very light stuff. Maybe it's a summer mood. 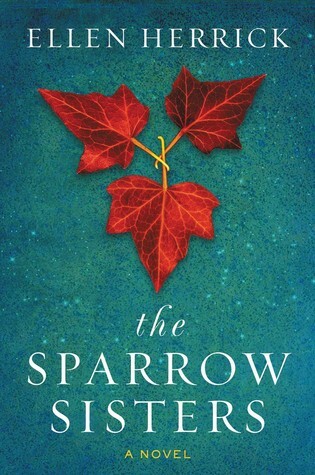 And I also love the Sparrow Sisters cover. DUMPLIN'!! I just got it and I can't wait to read it. I loved Julie Murphy's first book.I can't wait for Six of Crows either! I still need to read Throne of Glass. I read A Court of Thorns and Roses and really liked that one. I'll have to look for Everything But the Truth. I've enjoyed the other books in the If Only line too. I loved this subject. Now I found even more books I am looking forward to reading soon. With you all the way on Six Of Crows...... it's going to be AMAZING! Yeesh, how did I forget the Sarah J. Maas one?! Crumbs. I'm looking forward to that one too! I like the sound of Dumplin' and also want to read The Sparrow Sisters. These all look good. I'm with you on the cover for Dumplin'. I've seen that one and almost added it to my list. Yes Jamie! All of your picks are on my fall TBR as well. I can't wait for Dumplin. I was going to try and read it this month because I'm doing a Contemporary theme but I need to prioritize July ARCs I think. Hopefully we'll both love it though. I need to check some of these out. I no a lot of people are excited for six of crows. The sparrow sisters looks interesting. Dumplin and The Sparrow Sisters look interesting. 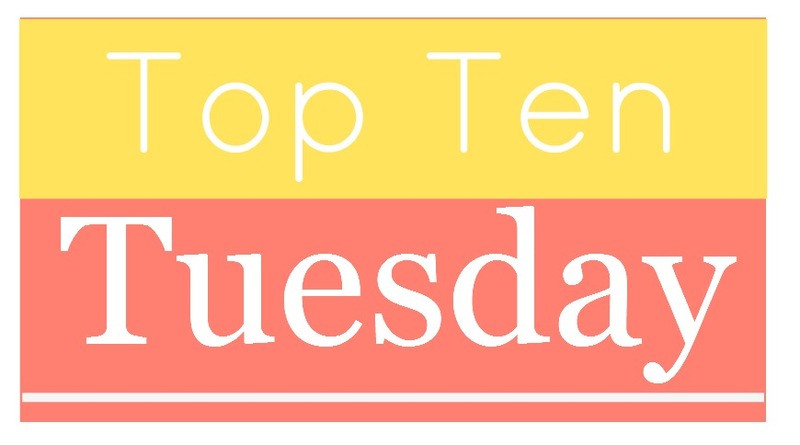 I have Six of Crows on my list too! ILLUMINAE almost made my list, and SIX OF CROWS totally did. So many good books come out this year, yeah?! Or at least they look fantastic now! Queen of Shadows will kill me too, so I feel ya there. And Illuminae...sigh. I've yet to try these authors, but you've got me curious! Will definitely check out these upcoming books. Thanks for the heads-up!